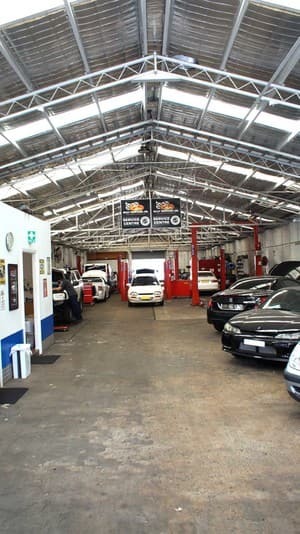 We are a European Car Auto Servicing and Mechanical Repair Specialist. 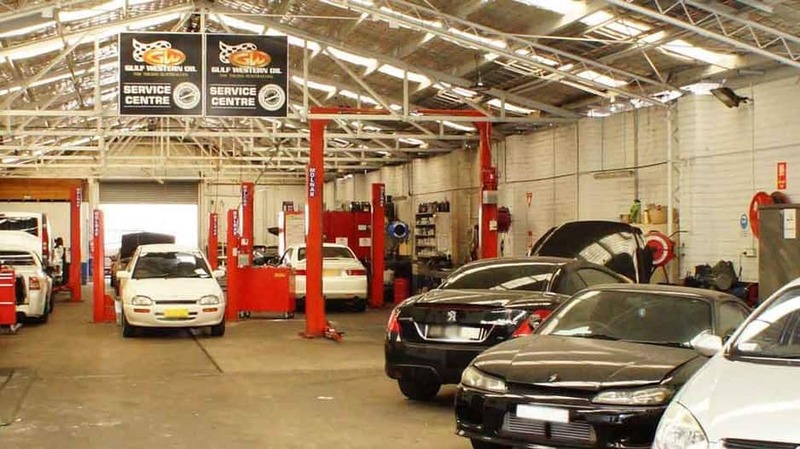 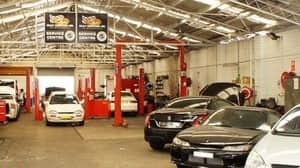 Bridge Auto Repairs specialises in European car servicing and repairs on all makes and model of European cars to manufacturers specification to maintain your statutory warranty. 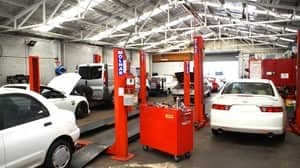 We also perform all New Car Log Book Servicing. 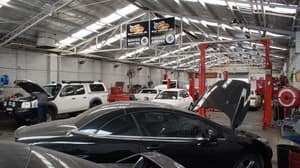 Bridge Auto Repairs is a licensed mechanic providing all new car log book service to maintain your new car warranty, stamp your log book and maintain the resale value of your car.